The dry, seasoned sound of an aged instrument. White Ash was the material widely used to make Fender guitars until the middle of 1950s. Strong attack and quick response are the primary characteristics of this material. 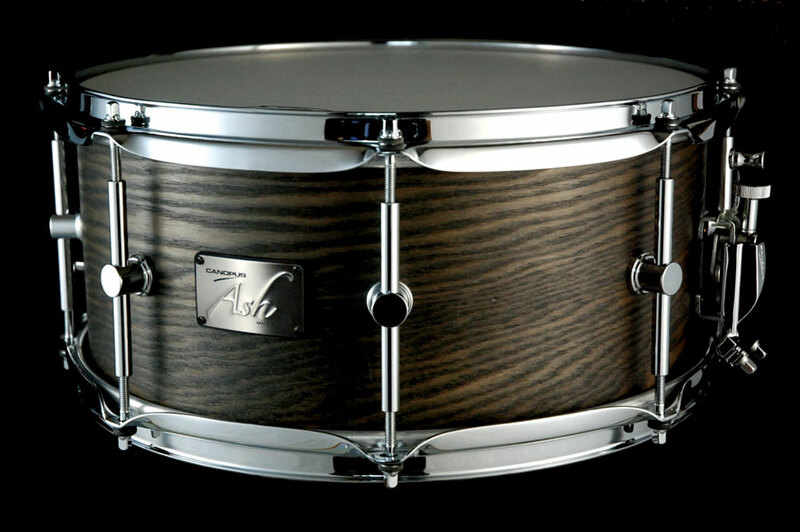 Since ash wood is relatively rigid, and challenging to process, its use for musical instruments has gradually decreased over time. On the other hand, it shows some favorable characteristics – displaying a well balanced nature, both in resiliency and hardness. Of all woods ash has the best strength to weight ratio – making it the wood of choice for baseball bats. Its wonderful bending properties make it popular for fine woodworking and furniture making. 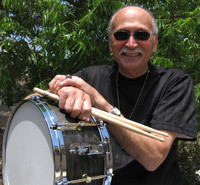 These qualities combine to make it an ideal material for strong, light, resonant drums. 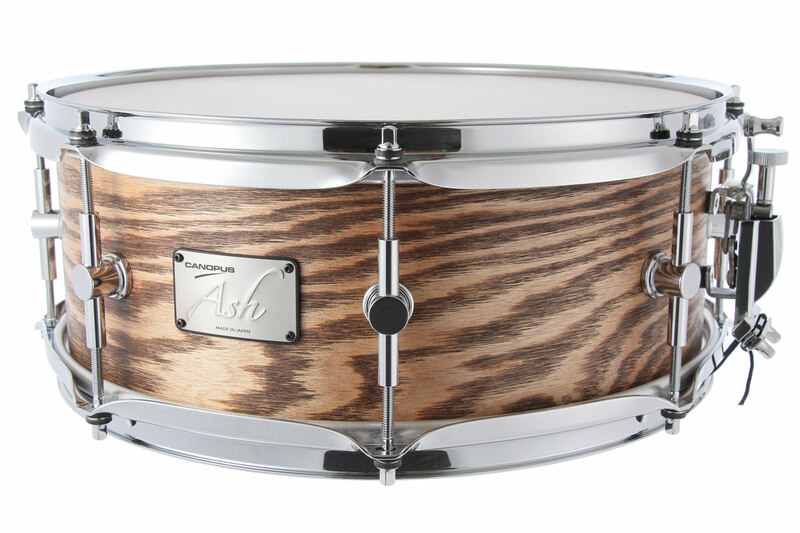 We have combined the ash material with poplar and, using Canopus’ original processing technique for the bearing edges, this has enabled us to create a drum sound with a “seasoned taste” to it. Now, you can enjoy a vintage-like sound which is both dry and resilient. It displays a full low frequency response, short sustain and clear projection. 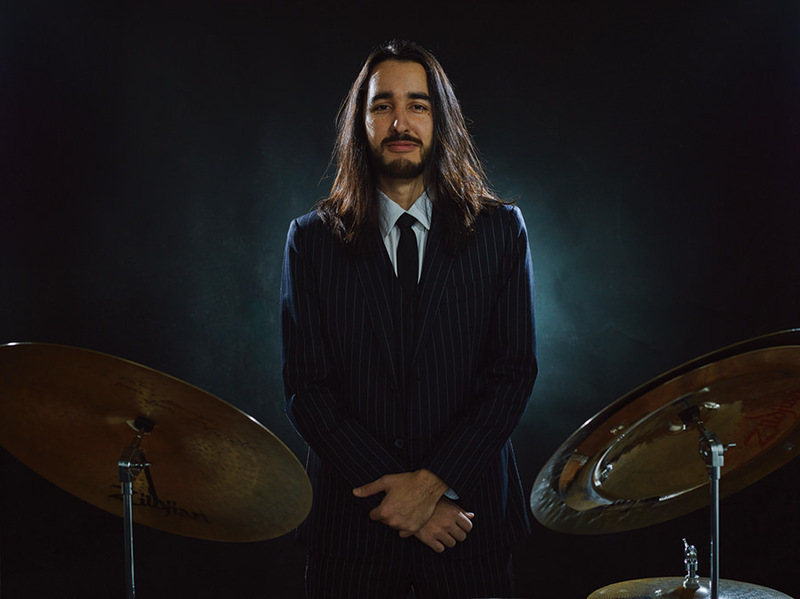 Playing these drums will give you a comfortable feeling of familiarity – like the sound and feel of an instrument you have known for many years. 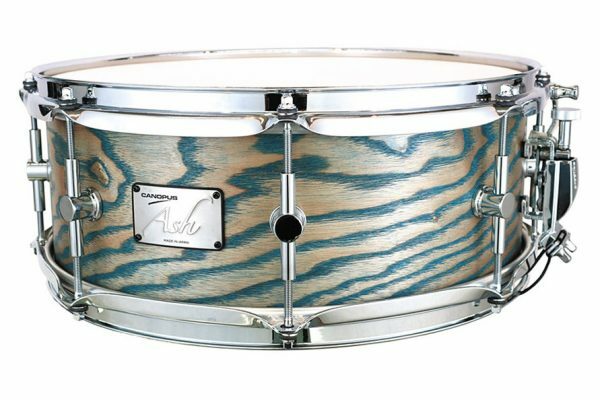 Furthermore, the natural beauty of the ash woodgrain, when colored, is particularly attractive. I was amazed since the very first song I played with it. Its range blew my mind, as it is very sensitive even using just bare fingers/nails all the way to super loud dynamics with the sticks. An extremely versatile snare drum, with a vintage sound touch, perfect for any music format. I've reviewed all my options and I discovered that my Canopus 6.5x14 Ash Snare Drum has the capacity to deliver the most versatile expressive range for any style of music.